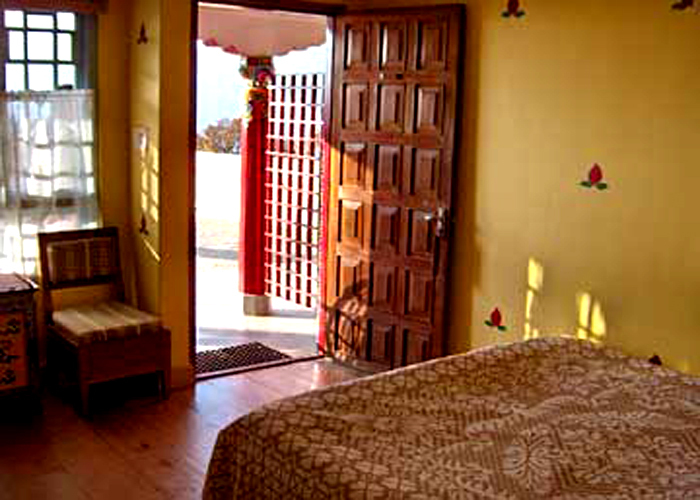 Amenities : Attached private bath with showers, Running hot and cold water - 24 hrs, Telephone with International dialing and Net-connectivity, Color television with satellite channels, Multi-channel music in public areas. 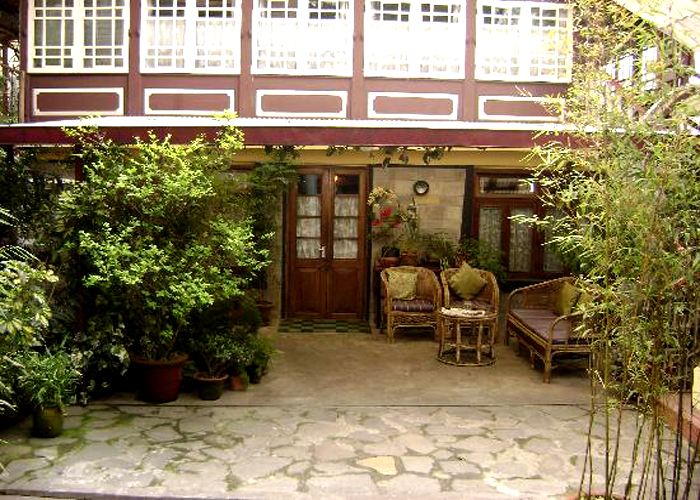 Dining : The in house dining room has a romantic air about it with a fire place and a cozy sit out. 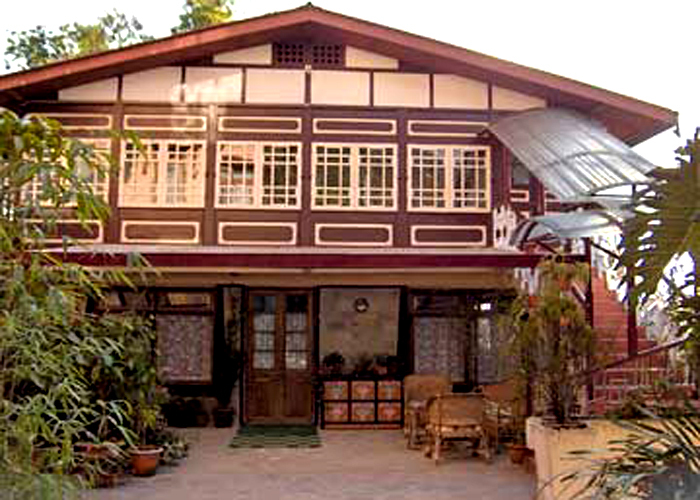 It serves excellent local and Multi cuisine dishes. The bar in the hotel premises is an ideal place to spent a leisurely night with your friends. 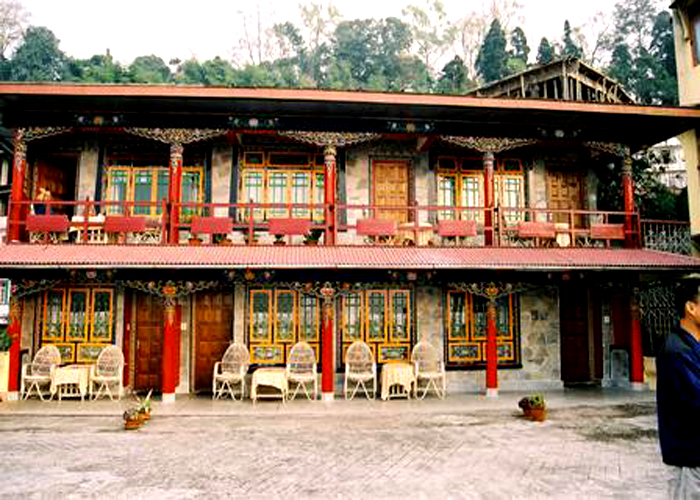 Netuk House, Gangtok is a property of the Denzongpas, a royal Sikkimese family who were long rooted to this scenic town. 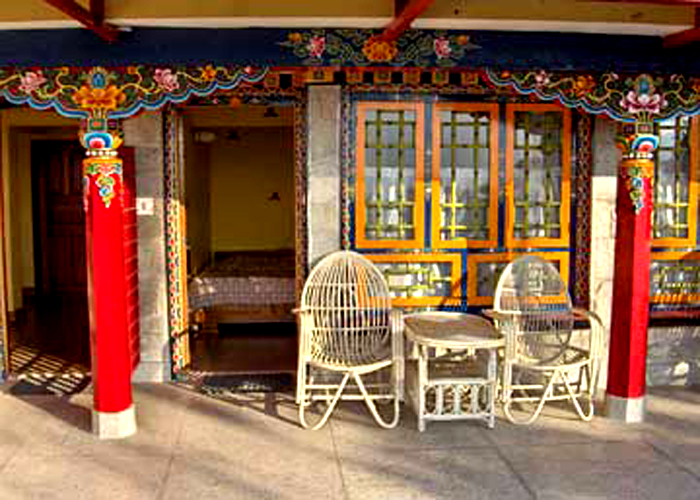 Traditional hospitality is meted out to you by the Denzongpas family which makes your stay worthwhile and memorable. 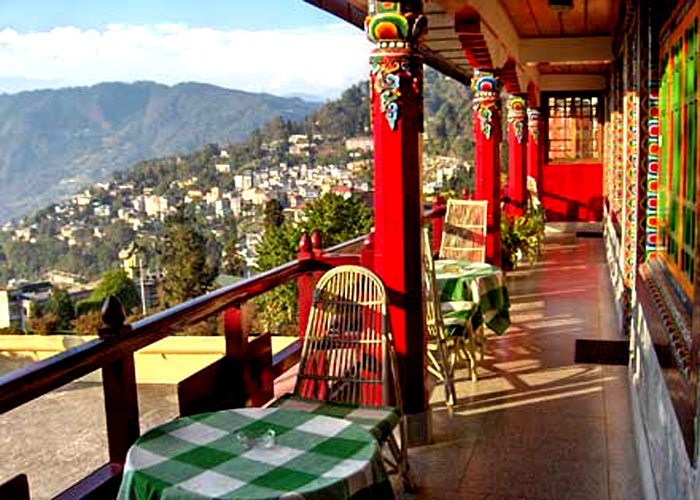 The hotel offers you a splendid view of the whole of Gangtok and an even majestic view of the snow clad Kanchendzonga in all its glory. 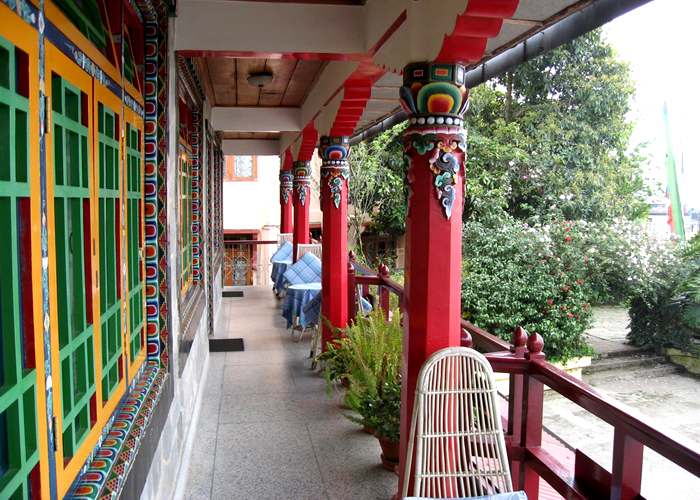 The entrance of the hotel is done in a typically Sikkimese style with Buddhist prayer flags hoisted up.